The problem is, learning to play an instrument takes time, effort and patience – qualities that seem to be in short supply. 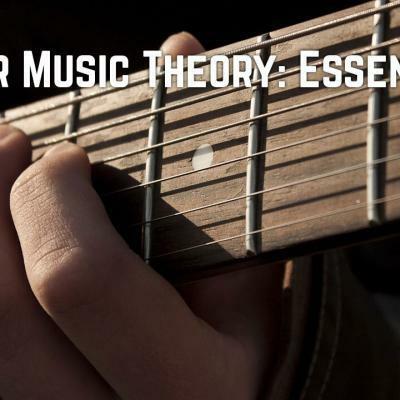 The best guitar lessons will provide proper technique and good tools to carry you through the process. Is it easy? I would say after teaching hundreds of students with incredibly diverse learning styles, most definitely yes. You just need to find the best approach for the individual. Outside of the piano, guitar is the one of the most popular instruments due to it’s user friendliness, plus it’s cool. Imagine a DJ doing windmills across a double turntable deck slung low to his knees… ah… no. 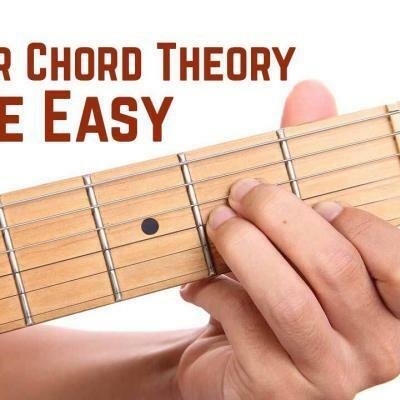 As technology moves forward, you have that many more options on where to find the best guitar lessons - especially youtube. Beginning guitar students in their early stages need a lot of guidance. Good techniques developed when you're first learning will last through your entire musical career. Conversely, bad habits developed early on will hinder a player from improving properly as they move forward through their music education. Instruction and guidance from qualified teachers will always trump the fast-food type of learning vehicles. ands down, the best way to learn guitar, private one-on-one individual lessons with a professional instructor. Until we have live streaming 3D in-house full sensory remote representation – and it is coming, guaranteed - private lessons will still be the best way to learn guitar. The unsurpassed way to learn proper technique is by sitting across from an instructor who can demonstrate proper form, technique and even faithful sound reproduction. You’ll learn faster and easier with a private instructor, however, professional real-time human interaction will always come at a premium. The immense benefit being in the same room at the same time with someone who shares the passion for guitar. That in itself is infectious in the best way. Group lessons are certainly more cost effective than private lessons, but they have their drawbacks. On one hand, group lessons are great because you still have interaction with a teacher. But the teacher will have to split their attention with all the other students in the class and you may not benefit from their undivided attention. The class will also progress according to it’s curriculum, again leaving an opportunity for some students to fall behind. Nonetheless, group lessons are still a valuable way of learning to play the guitar. One of the benefits of group lessons is the ability to learn from your peers. Sometimes learning in a group provides students a unique opportunity to learn from each other through example. The teacher may have to give attention to a student, however, another student could give pointers on a passage you’ve been struggling with, or play along with you giving you a more opportunities to improve your technique and playing skills with others. In that sense, the social element provides a wonderful balance. In either case, whether the lessons are private or group, it is imperative that the guitar is in good repair. A good setup will save tons of time and aggravation for all parties. The Internet and modern technology has opened up new ways of learning an instrument and will continue to do so. 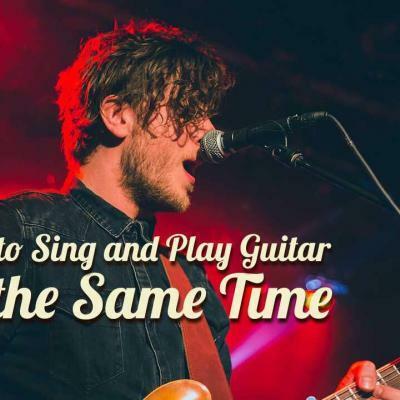 Online guitar lessons, such as an industry leader Jamplay, clearly provide the best balance of convenience and cost to learn to play the guitar. With a premium account you have the ability to ask questions, interact and gain feedback on your technique and progress. The issue here comes down to feedback. With entirely hands-off modern tools such as video, audio, or text, they all have the same drawback – they are all one way dialogues. Want a better experience? Pay the price and get playing better, faster and with fewer headaches from the millions of questions you’ll have. Learning to play the guitar is an adventure. 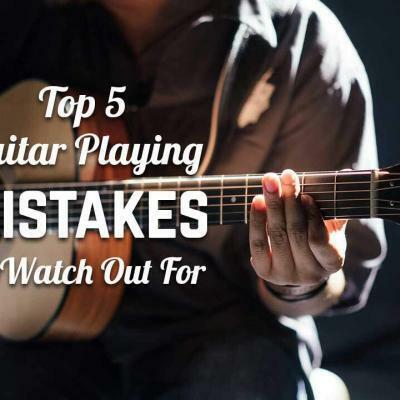 There are plenty of people who pick up a guitar and learn to play. Regardless of the form of lessons you decide to choose, your progress solely depends on you. The more practice you put in, the faster your progress and the better you will get. Most importantly, learning to play should be fun. 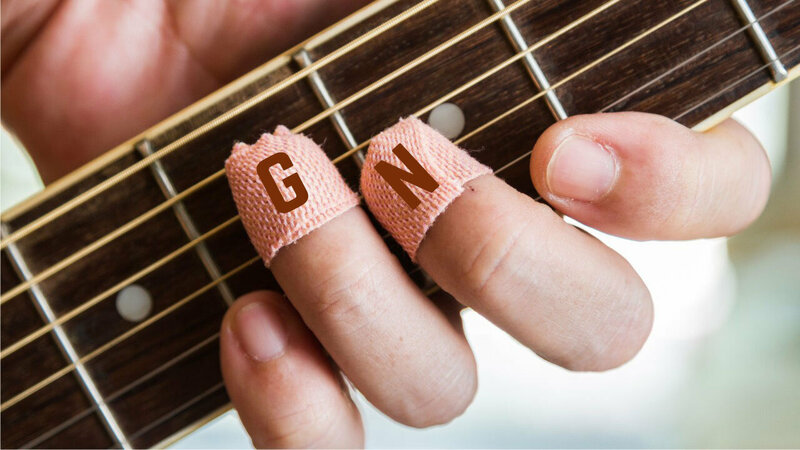 For more info, here's a great article about online guitar lessons from our friends over at Guitar Chalk. 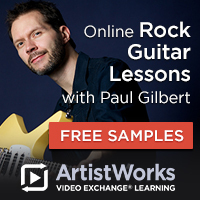 There are tons and tons of videos on all types of guitar subjects. From playing a single note to a full on orchestrated composition. Some YouTube instructors are very modestly gifted and just trying to help, others are absolutely stunning, blowing your mind with their skills. 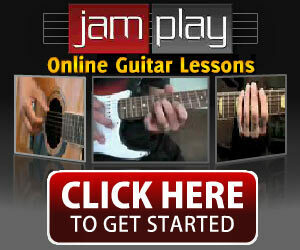 There are countless videos with teachers instructing students who are eager learn guitar for free. 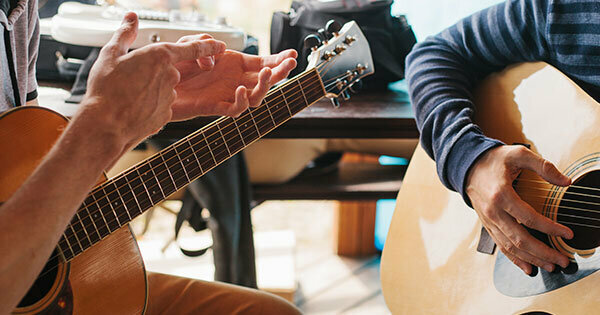 With your guitar in hand, you can sit in the privacy of your own home and follow along with the instructor in the video. Easy peasy – and you get what you pay for. As an anecdote, I once needed to brush up on a particularly intricate fingerstyle piece which had become a bit rusty. So I took the easy route and turned to YouTube to find the answers to my missing formations in the hopes that the process could be expedited. After over an hour of fishing I found that not one video was accurate, not a single one - I was dumbfounded. Without representation from the original artist, that is, a video that let’s you see exactly how THEY did what they did first hand, the whole experience is a question mark. But again, that’s in the context of reproducing someone’s pre-existing material. Naturally, without original authorship, we have to deal with interpretation. 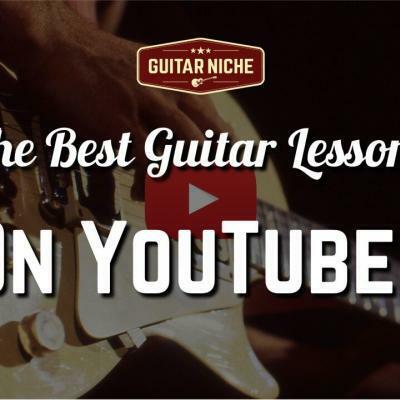 Btw, Guitar Niche DOES have a YouTube channel, and I can assure you it has great, qualified content from yours truly. Tried and true, a timeless instructional media. From the driest educational textbook to the cover of the latest rag that objectifies the female form. 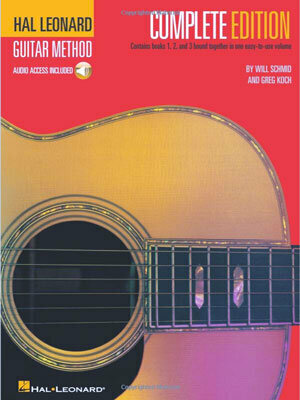 I’ll go so far as to bet there isn’t a single reader here who doesn’t have some form of printed guitar oriented instructional such as Hal Leonard's Guitar Method or similar print product. We still rely on hard copy as a reference. Something we can leaf through, something physical that conveys the information we seek through brilliant shiny ink on paper. I don’t think that will ever change, although the storage of such things will continue to evolve – hello Kindle.